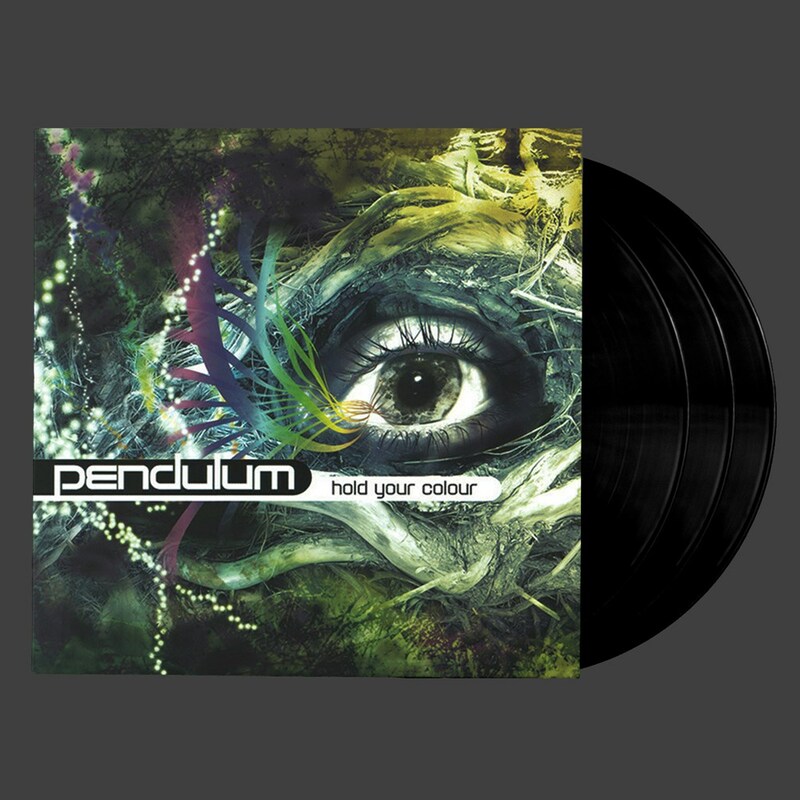 'Hold Your Colour', the debut album from Pendulum has been pressed on Heavyweight Triple Vinyl, on seminal Drum&Bass label Breakbeat Kaos, to help celebrate it's 15th year as a label. This Limited Pressing 3 x vinyl features the full original album plus bonus track 'Blood Sugar' for the very first time on Vinyl. The Album in full has previously only ever been on CD & Digital and was originally pressed on vinyl as a 6 track album of non single tracks.